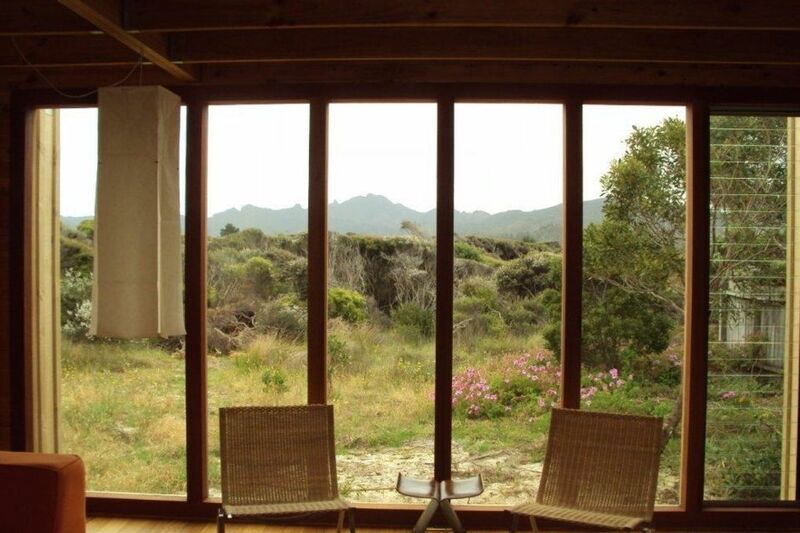 Great Barrier Island is an easy place to visit for an get away, just 30 minutes flight from Auckland and you can be relaxing in an award winning Herbst design house. This modern house has breath taking views of Mount Hobson and an easy flow form indoors to out doors. Kopuha House is just minutes away Claris Airfield and with a rental car you can explore the island and enjoy what it has to offer. Visit the Hot Springs, Medlands surf beach, walk some of the many tracks in the centre of the island or head down to Tryphena and enjoy at meal at a local restaurant. Great fishing, diving, surfing and swimming minutes from the house. Very nice property. Great views and great location. Nice and cosy when it gets cool and light and airy when it was warm. Very nice house great place to stay and get away from it all but with some modern comfort.